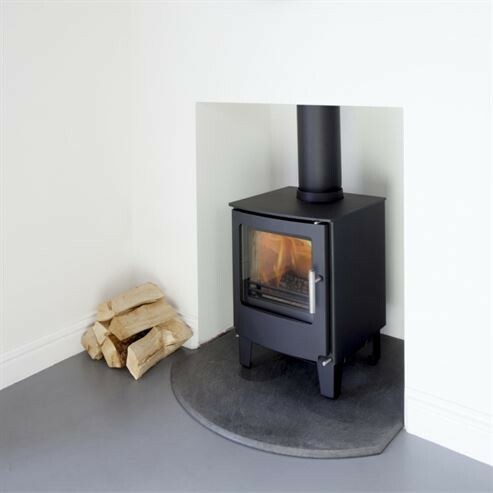 The Series ONE is a highly efficient woodburning stove designed specifically for the UK market. With simple good looks it is perfectly at home in modern or traditional settings and its attributes as a wood burner mean it is ideal for any occasion. Closed combustion comes as standard so it is perfect for air tight houses. The Logstore model has a raised fire chamber and stylish log door for convenience and ease of re-loading.